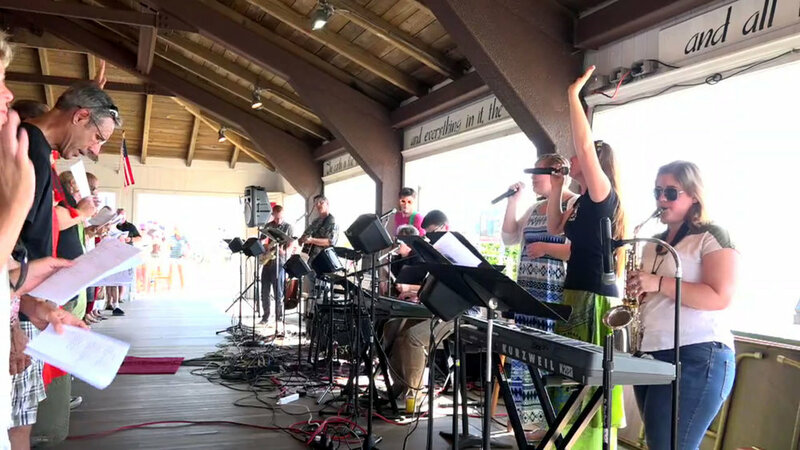 Experience Ocean Grove Beach Church at the Boardwalk Pavilion (located @ Ocean Pathway & Ocean Avenue) 9am Sundays from May 26th-September 29th. 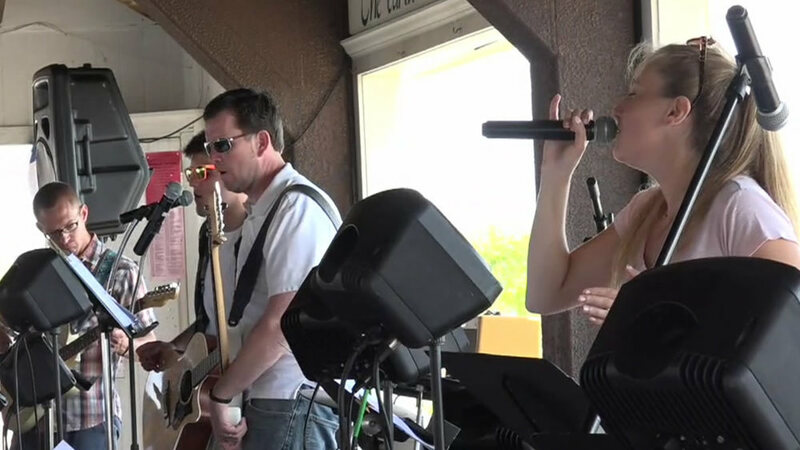 As thousands of people venture to the Jersey Shore for their summer vacations, Ocean Grove Church @ St.Paul’s UMC relocates their eclectic contemporary worship service called “Lighthouse: Songs & Currents” 5 blocks eastward and out into God's beautiful creation. Come early for a seat inside, or bring a chair and find a spot outside. Dress casually or formally, but please plan on making yourself comfortable. Don’t be ashamed to bring your own coffee and bible either! Bring a friend and grow closer to Jesus with us. We seek to speak and sing the "heart language" of the present and future generations while lifting up praise in true and sincere worship of Jesus Christ. From popular praise songs & R&B gospel to traditional hymns and ancient chants; we employ and enjoy a variety of musical styles as God-given and meant to be reclaimed by the Master Composer. Free-form and Spirit-led while respectful of liturgy and order of worship, we purpose to breathe new life into old traditions and fill new experiences with -oriented substance and meaning. Where UR part of the chURch. Because UR part of US. Because together we can belong to JesUS. Ocean Grove Beach Church: a summer expedition of Ocean Grove Church. Ocean Grove Camp Meeting Association.